The installation of an ignition interlock device is utilized for those convicted of drunk driving in the state of North Carolina. Repeat offenders, those who blow .15 or higher on their breathalyzer test, as well as some repeat offenders are required to install an ignition interlock device on their car if they want to qualify for a DWI hardship license. An ignition interlock device is similar to a breathalyzer in that it measures a driver’s blood alcohol content (BAC). In order to your car to start, you must blow into the device first. The car will not start if your BAC registers at .02% or higher. You will be required to blow into the device periodically as your drive as well. If at anytime your BAC measures over .02%, your car will turn off. Under North Carolina state law, you must pay for the installation of the ignition interlock device, as well as its monthly maintenance fee of approximately $160.00. This is what happened to a gentleman named David Sherman, of the Browns Summit area in North Carolina, while taking an AFTERNOON bike ride. A father, friend, and a son. Will this law save lives? 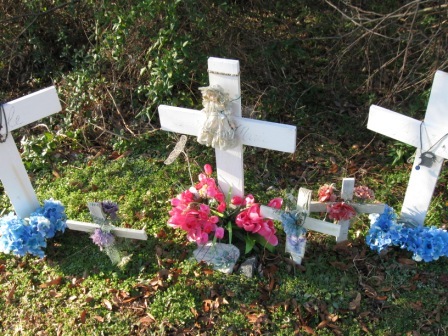 The brightly colored plastic flowers adorning styrofoam crosses always catch my eye when I’m driving. I never thought twice about them, well maybe that the choice of flower color used were always so vibrant and bold, colors I would never use. That all changed when I saw a mother picking up the cross. Driving to Saint PiusX for a ministry conference today and what a beautiful day. I drive the same route into town because it’s the fastest. This particular highway has 2 lanes coming and going with a large grassy median 20 feet wide and 10 feet deep. A car was pulled over on the other side and a woman was in the ditch picking up a cross that had blown over. My insensitivity to the site of roadside memorial gardens has come to an end. 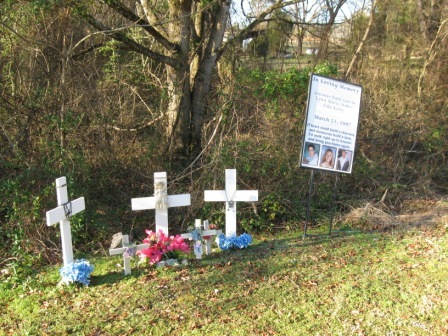 I have never seen a mother caring for her child’s roadside memorial garden. I did not understand the connection between a mother, a child and her attempt to let the world know about her child. The cars kept driving by and no one stopped to help her on this windy day, including myself. It took awhile for this to settle in my brain and fully process this information. I was emotional 5 minutes later and thought how sad, her child has died. She has to travel a similar road like we do. 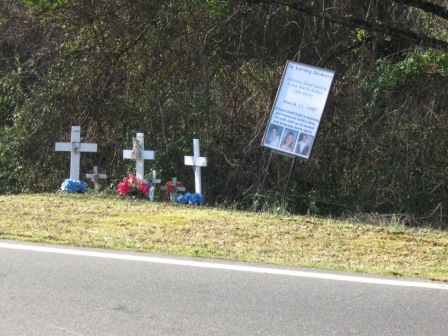 Most of the roadside memorial gardens are for younger persons I imagine. 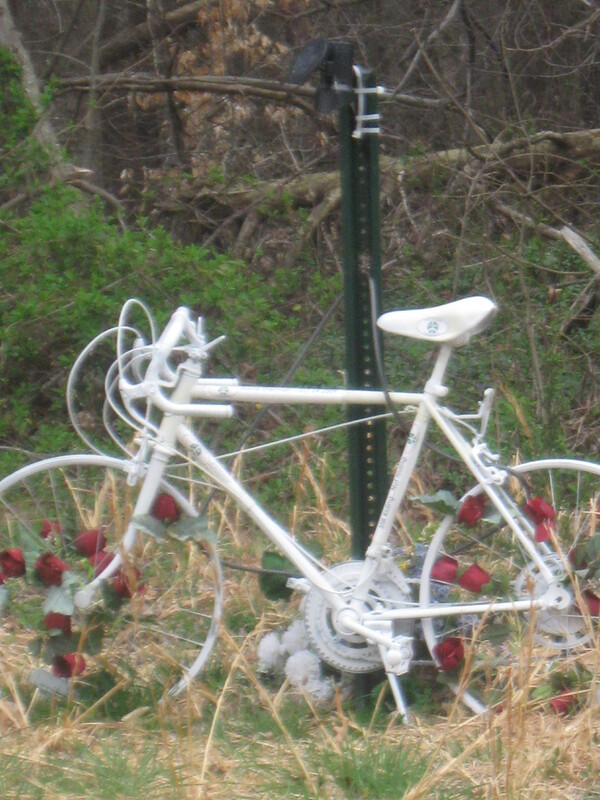 Then I thought about Eric and how he died on the side of the road too. My friend of many years fell asleep at the wheel one night and drove off a 25 foot embankment into a creek. It was cold and rainy. No one found him until 3 days later. They said he didn’t suffer and I still believe that. 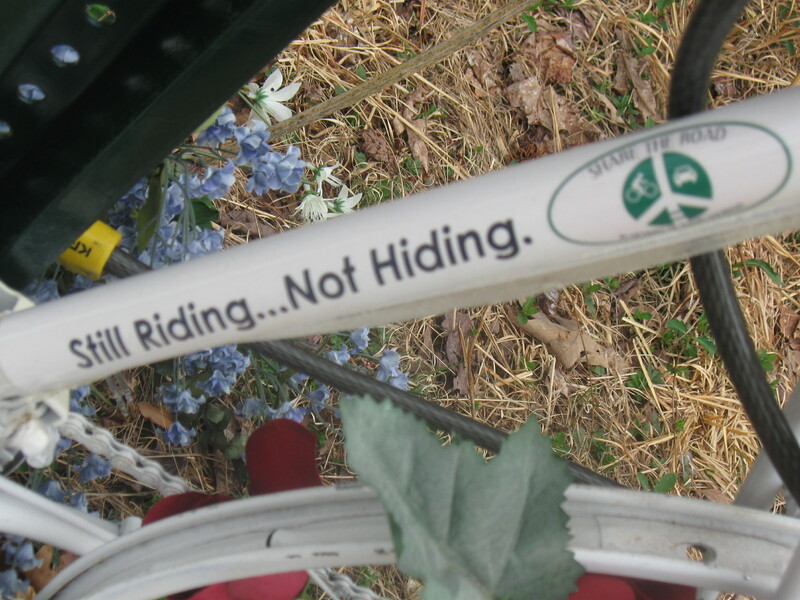 I brought a wreath and placed it on a phone pole along with many other gifts. 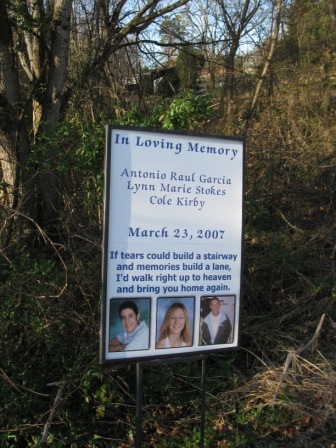 I have participated in roadside memorial gardens, yet I became desensitized over the years. Seeing that mother struggling in the ditch to stand her child’s cross upright in the soil makes it real for me again. 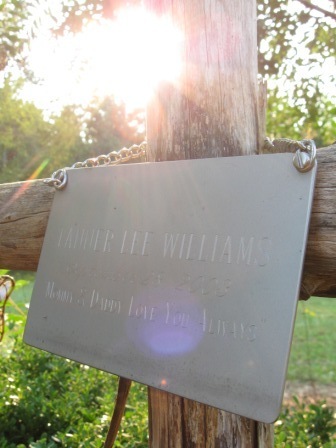 I will pull over to fix a mothers’ memorial garden for her child because I know that she would do it for me. 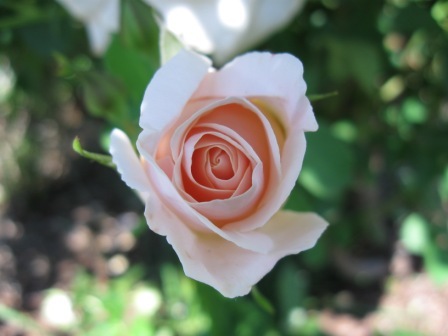 Keep placing the bright and bold flowers so we can honor your child and pray that you find peace.